Jeffrey graduated in 2012 from the University of Auckland with a Bachelor of Property degree. Following graduation, Jeffrey worked for a private investor as a commercial property manager for 18 months and gained an insight into the commercial property market. 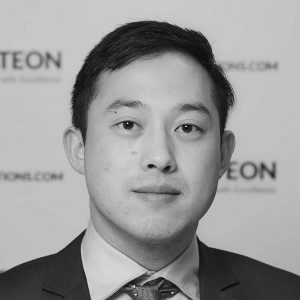 He joined Sheldons in September 2014 where he is now assisting Jessie Jiang with a range of commercial and insurance valuations throughout greater Auckland. Jeffrey speaks fluent Mandarin.